During the 2014-2016 Ebola epidemic, incredible efforts were made to quickly develop a vaccine for this deadly disease. However, once the vaccine was ready for testing at a large scale, debate ensued around the best way to design a trial to evaluate this investigational vaccine in an emergency setting. In our recent article in PLoS Medicine, Choices in vaccine trial design in epidemics of emerging infections, we summarize considerations for designing vaccine trials during epidemics. We focus on four choices that must be made in designing a trial of an investigational vaccine in the midst of an infectious disease outbreak. Randomization unit – should individuals be randomized to the vaccine and control groups or should clusters of people, such as entire communities, be randomized? Trial population – who should be in the trial? Comparator intervention – should the control group receive a placebo, active control (e.g. another vaccine), or nothing? Trial implementation – should the trial start everywhere at the same time or be phased in over a time period? Social and scientific value of the trial – how can the trial be designed to ensure it is robust scientifically and provides value to the population in which it is conducted? Risk-benefit profile – do the benefits of the trial to the trial participants and the broader community outweigh the risks to study participants? Fairness of participant selection – how do we ensure that not only the privileged in society are given access to trials of potential benefit, or conversely, that the least privileged are not forced into trials with the highest risks? Based on our analysis, we conclude the following. The estimate of vaccine efficacy from an individually randomized trial can be more easily applied to other settings and does not strongly depend on the specific context (e.g. contact rates between people, incidence of disease, etc. ), as the estimates from cluster randomized trials do. Therefore, we propose that the default design should be an individually randomized trial. 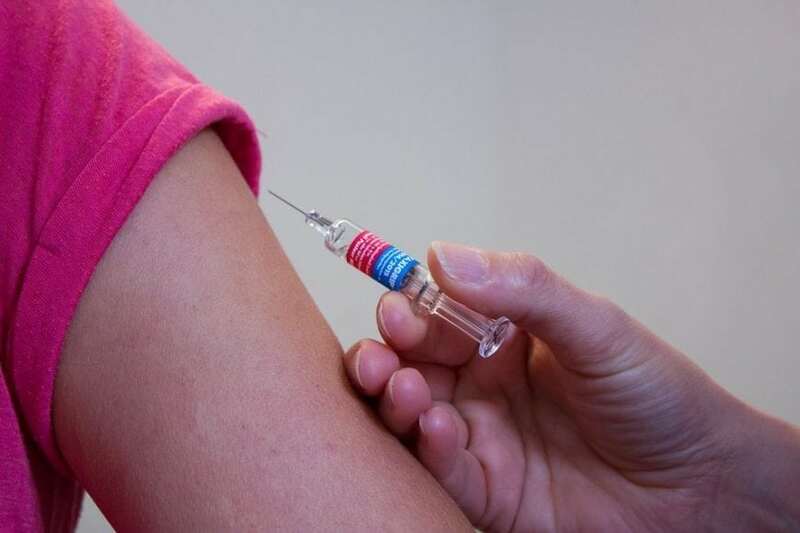 The decision around who to include in the trial should be based on for whom the vaccine is eventually intended, the fairness of participant selection, and statistical considerations. For example, even if the vaccine is eventually intended for the general population, if the trial will likely not attain adequate power by enrolling the general population, the trial population should consist of those at highest risk for the disease. Through the lens of social and scientific value, a placebo should be chosen because it allows for blinding (i.e. prevents participants and researchers from knowing who is in which group and therefore participants are less likely to change their behavior). Active controls, while providing protection to the control group against another disease, may also complicate the assessment of the investigational vaccine’s efficacy or adverse events, thus providing further support for a placebo as the optimal comparator. Ideally, trials should start everywhere at the same time to ensure a result is obtained as quickly as possible. However, if there is a limited number of investigational vaccines available, or if there aren’t adequate human resources, the trial can be phased in over time. While there are many other choices that must be made, we believe these are four of the most critical that must be decided before a trial can start. We hope this analysis will facilitate fast deployment of vaccine trials in future epidemics. These findings are described in the article entitled Choices in vaccine trial design in epidemics of emerging infections, recently published in the journal PLOS Medicine. This work was conducted by Rebecca Kahn, Nir Eyal, and Marc Lipsitch from the Harvard T.H. Chan School of Public Health, Annette Rid from King’s College London, and Peter G. Smith from the London School of Hygiene & Tropical Medicine. 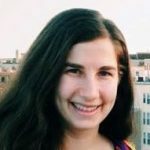 Rebecca Kahn is a doctoral student at the Harvard T.H. Chan School of Public Health. She earned her MS in Epidemiology from Harvard University in 2018. After graduating with a BA in Public Policy and Global Health from Duke University, she worked with the President’s Emergency Plan for AIDS Relief (PEPFAR) in the U.S. State Department’s Office of the Global AIDS Coordinator (OGAC). Her current research focuses on using simulation and disease transmission models to aid in the design of vaccine trials for emerging infections.